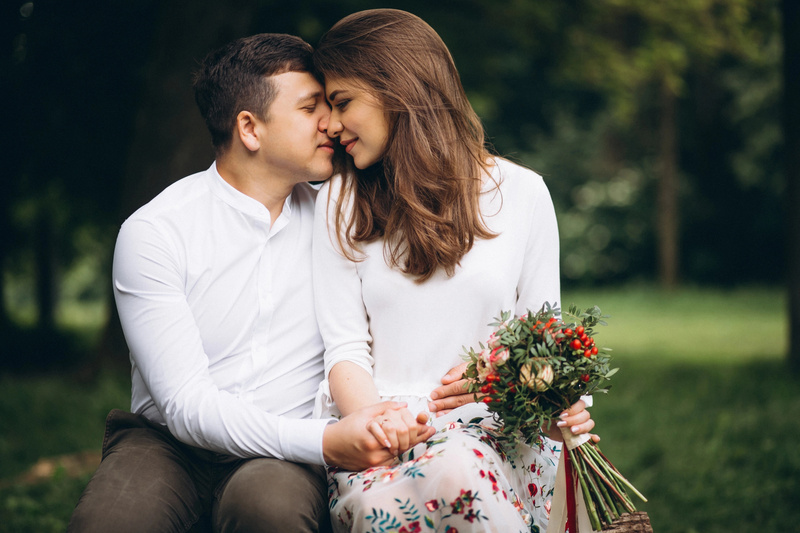 Most modern ladies have already found their happiness by meeting a worthy partner: when they got married, they created a stable family, gave birth to beautiful kids. Happy married couples are considered the standard of genuine fidelity and reliable rear. However, for many, the creation of their own family nest is still an unrealizable dream. Single women ask: how to find a man for a serious relationship and why they still do not meet their partner? Often, apathy and closeness to feelings prevent them from finding love. A woman wants a good relationship, but she is afraid of negative experiences. In order to get rid of this complex, it is not enough to wait for a certain moment, but it is worth doing something. The second common problem is that a woman does not know how to listen to her heart. In love matters it is difficult to give preference to one thing. The mind helps to convict a person of lies, to understand whether his feelings are sincere, judging by his actions. The soul will tell whom to choose to build a long and serious relationship. Some ladies are very demanding of their choice and in every way despise men. This can be due to a difficult relationship with their father, or with the previous partner. This means that not all grievances have been dismissed. To establish a serious relationship with a man, first of all you need to believe in it. Many people are obsessed with traumatic events in their past. They accept old images of their relationship, and reproduce them again and again. They choose people who are similar to someone from their past on a subconscious level. Sometimes such women can not accept themselves or others because of the emotional burden of the past interfering with their ideas. For example, someone does not forgive their parents childish grievances. Or, he can not free himself from guilt for the deed that occurred years ago. Women can start misread a partner’s tone or overanalyze their behavior to fit with old expectations. 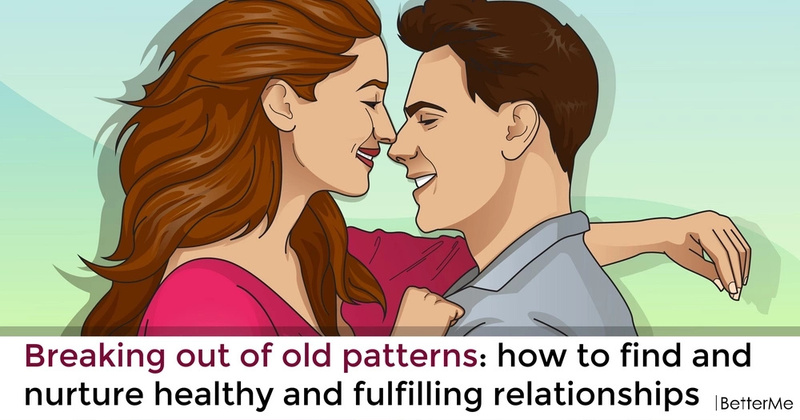 They can even provoke their partner to act their patterns from the past. Only when women challenge their existing ideas and models that they have for a relationship, they can become happier, create better relationship and have more inner security.